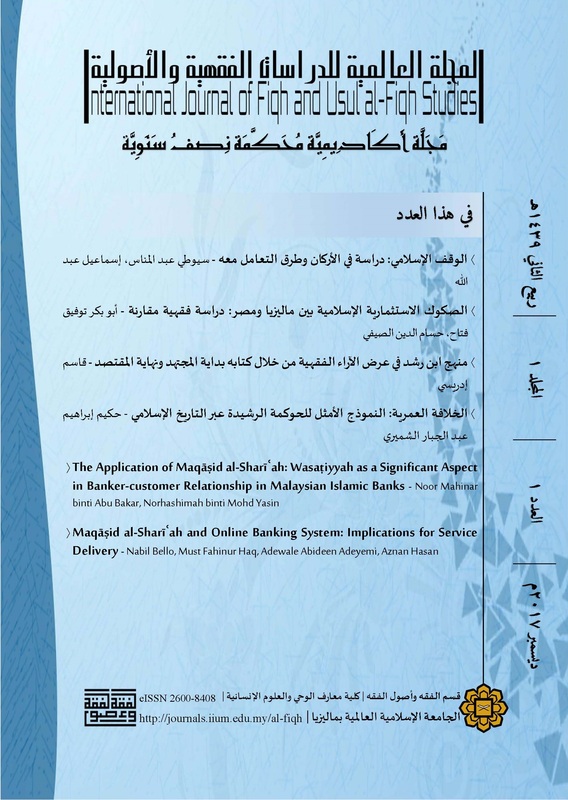 International Journal of Fiqh and Usul al-Fiqh Studies (IJFUS) is a peer-reviewed bilingual (Arabic and English) scholarly online journal, published biannually in June and December by the Kulliyah of Islamic Revealed Knowledge and Human Sciences, International Islamic University Malaysia. 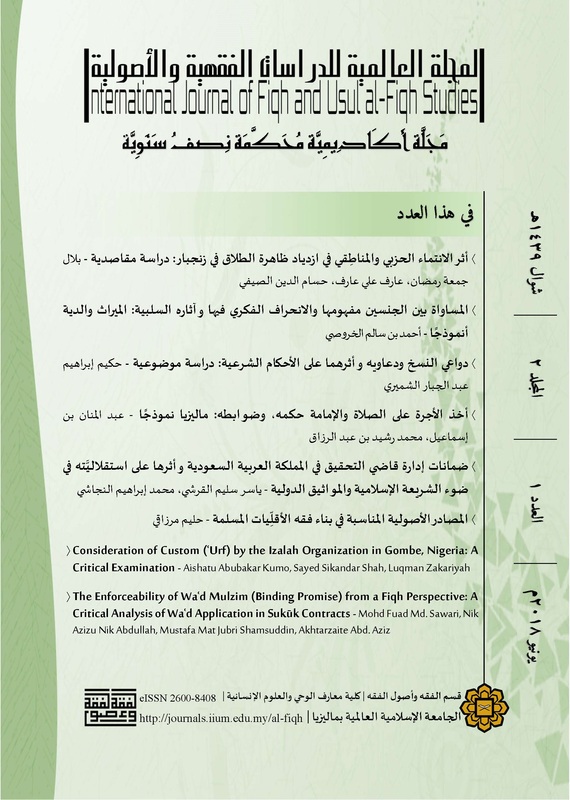 IJFUS publishes original research articles on various topics related to Fiqh and Usul al-Fiqh. 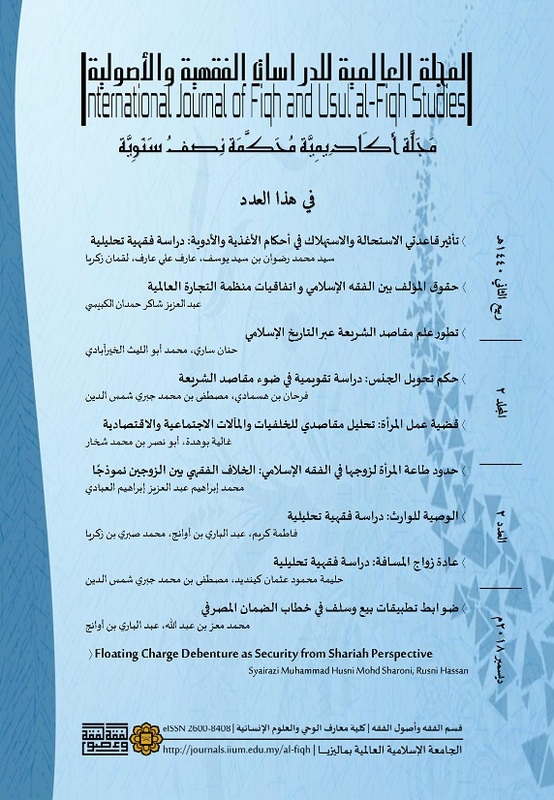 It seeks to enrich the discussions on Fiqh and its Usul by serving as a platform for fresh perspectives and insightful analyses on a wide range of jurisprudential issues.